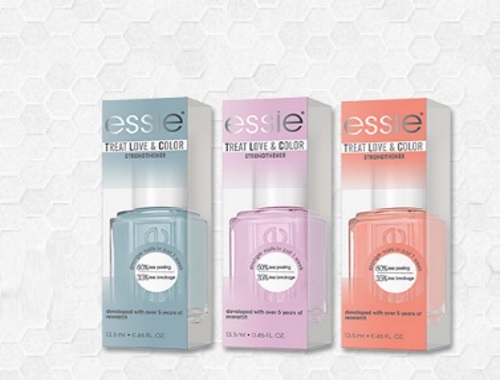 Chickadvisor has a new Product Review Club offer for Essie Treat Love & Color! What if you could improve the health of your nails without having to compromise on colour? 90 lucky Chicks will get the chance to try essie Treat Love & Color out for themselves! So click on the link below for more product details, then apply before January 28, 2018 for your chance to be one of the advocates. Offer open to residents of Canada only. Selected members will be contacted during the week of January 29 via email.